We just added the two most recent webinars, held last week, to the webinar archive. 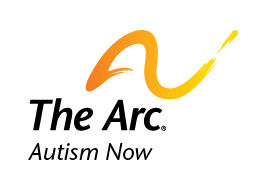 Both of these newly added webinars focus on emergency preparedness, a hot topic in the autism and developmental disability community. Be sure to check the webinars out. Also, remember we hold one free webinar every week. Check our full schedule, or visit our Events section for more information. Date posted: January 20, 2012. Content created by The Autism NOW Center. Last updated: March 21, 2018.